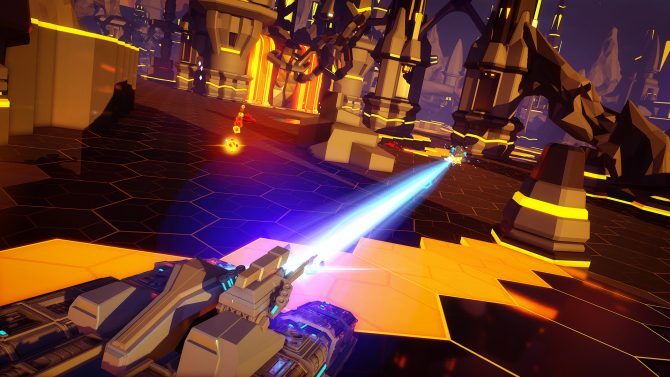 Today, developer and publisher Rebellion announced that its reboot of Atari’s seminal Battlezone — of the same name — is getting a PC (HTC Vive and Oculus Rift) beta next week, starting on April 19th. 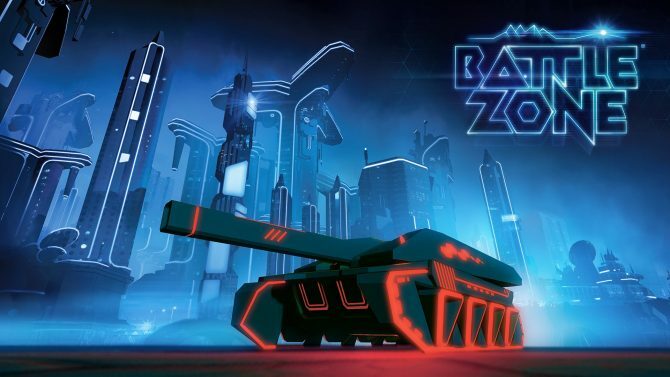 The beta will run until April 25th and only be accessible via signing up over on the Battlezone site. Registrations close on April 13th, aka this Thursday. 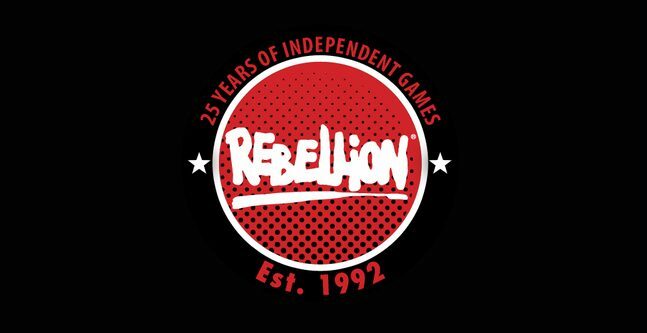 According to Rebellion, it’s holding the beta because it wants to make sure the PC release is optimized for the different kinds of hardware configurations various users use. 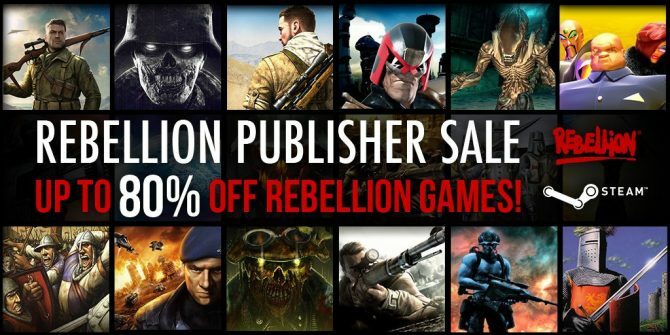 Additionally, it simply also wants the opportunity to test the performance of online co-op. 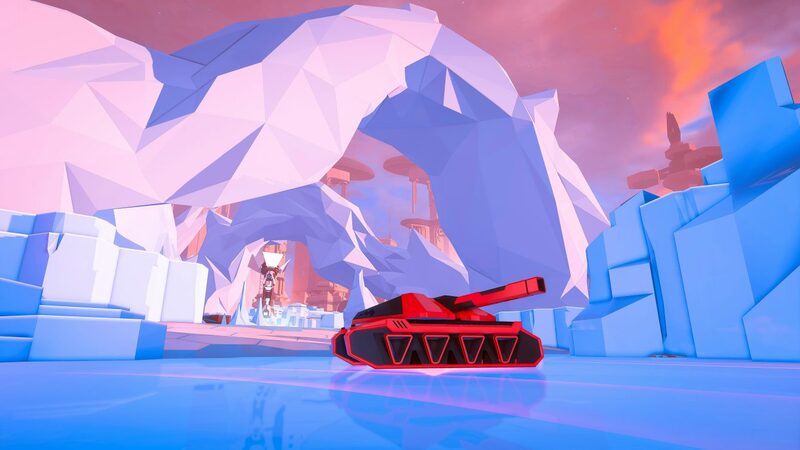 As its been previously noted, Battlezone on the PC runs faster, looks better, and has a slab of improvements patched in since the game first launch on PlayStation VR as part of the console’s launch back in October of last year.